The Hotel Gaillard - a mansion classified as historical monument (built in 1882), purchased by the Bank of France in 1921- is renovated and transformed into a museum focusing on topics related to economy and currency. 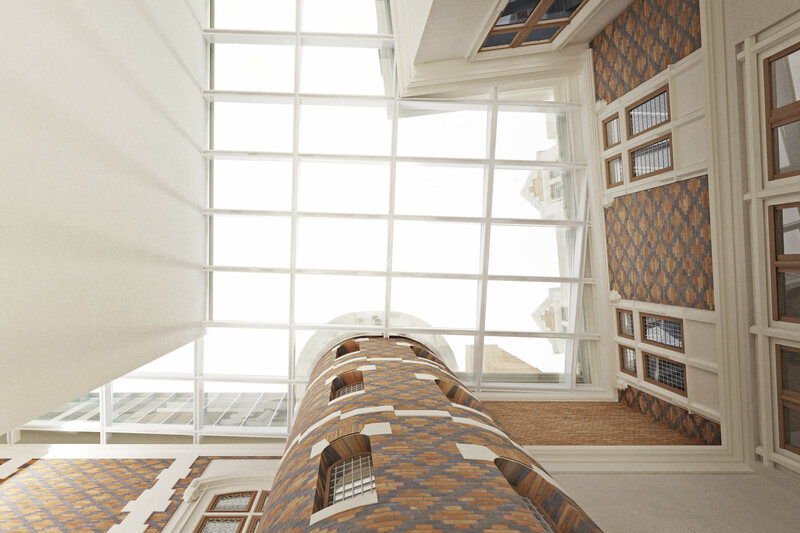 It consists of various areas such as offices and meeting rooms, a cafeteria, permanent exhibition spaces with strong internal heat gains as well as temporary exhibition spaces with a constant humidity rate between 40% and 60%. 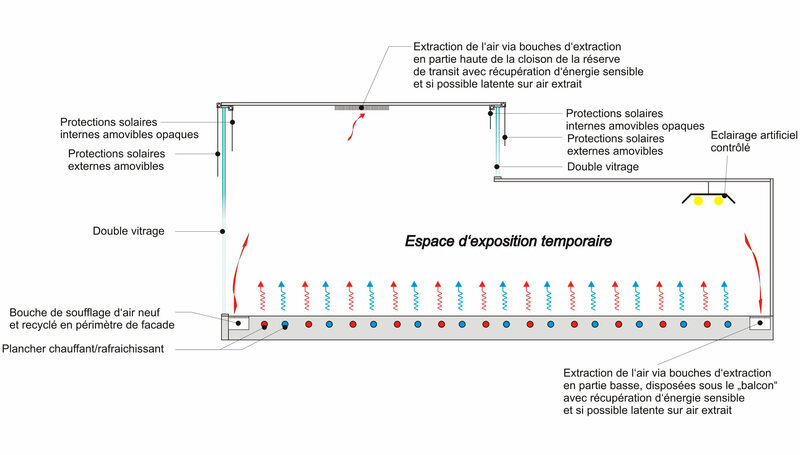 Enhancing the thermal envelope of the building is the first step to significantly reduce the overall energy consumption. 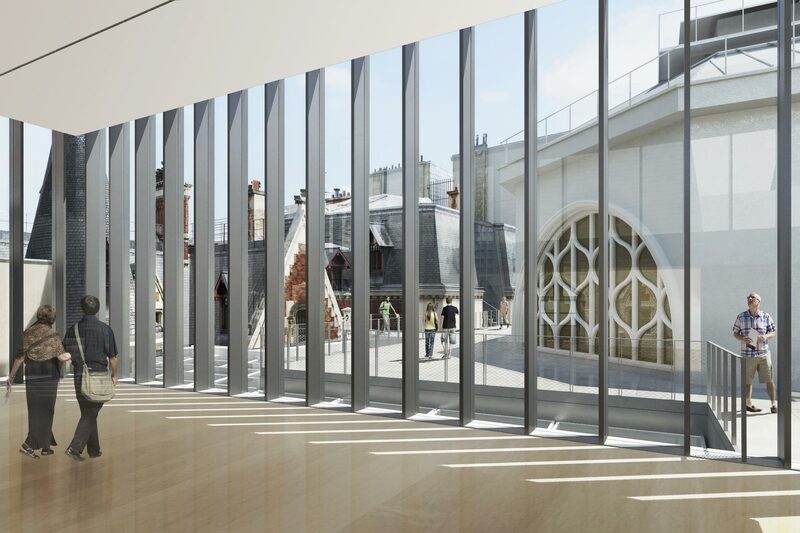 The windows are updated with more efficient components that do not impact the visual appearance of the building, a strong constraint required by the Architects of Historical Monuments. 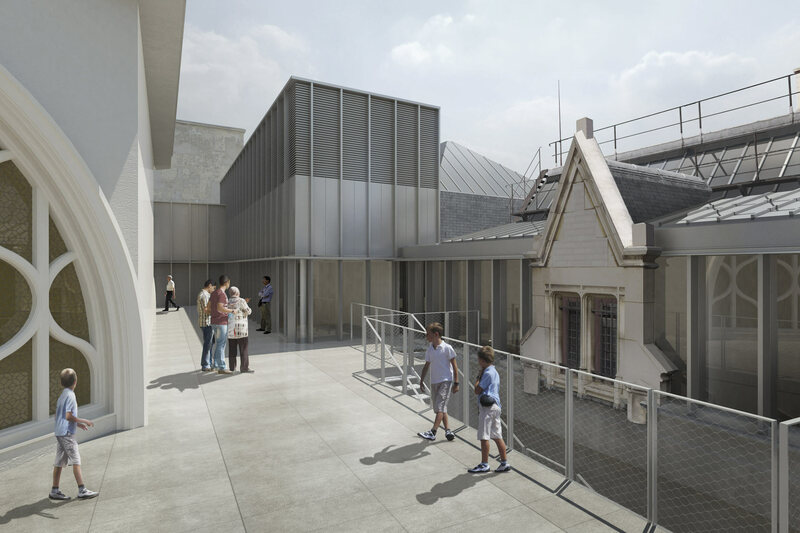 The offices are naturally ventilated via operable windows and one-way slots with convector heaters in the façade. The staircase functions as exhaust chimney, driven by a natural stack effect. 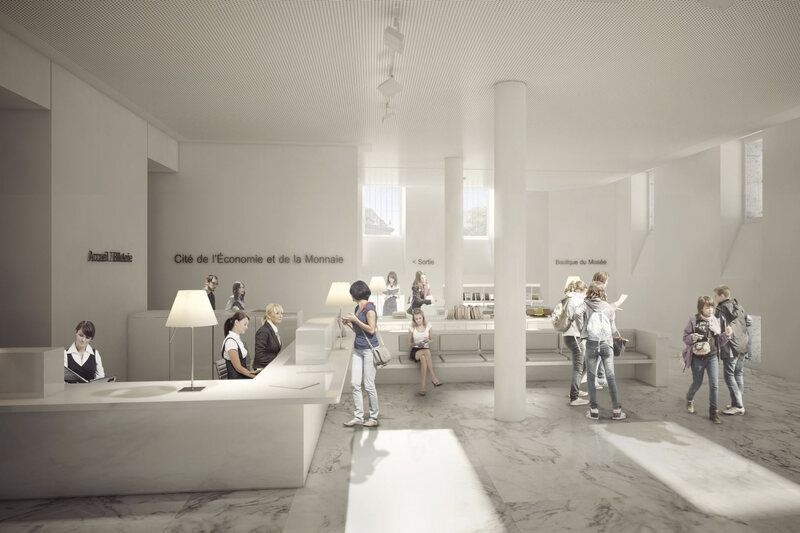 The Café Monétaire and the temporary exhibition space are conditioned with activated floors and ventilated via a displacement ventilation system. 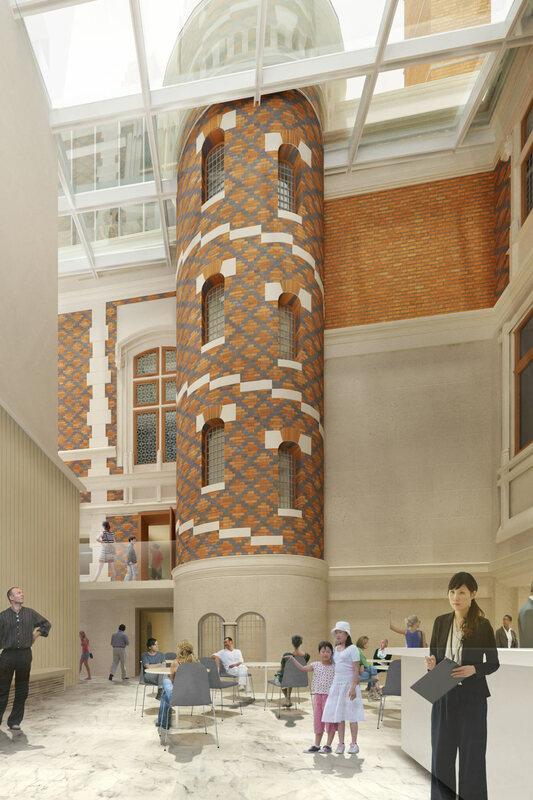 The other areas are packed with all air systems designed specifically to fit into the museum furniture. The bays of the building are equipped with internal or external sun protection according to their position on the facade. The energy supply concept is based on complementary systems and meets the high spatial constraints of the project. Thus, the air handling units have integrated chillers to reduce the number of cooling towers on the roof, and whose waste heat is reused for the production of hot water. 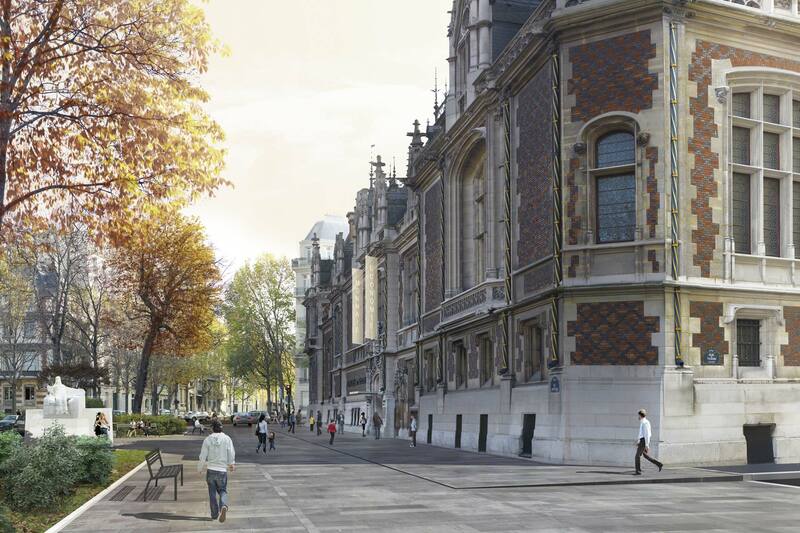 The district heating system of Paris (CPCU) is providing heat for the building. The latent heat lost through the interchange of CPCU is recovered to complement the production of hot water. Finally, Transsolar advised the client on a HQE procedure (without certification). This included among others a low environmental impact construction, exemplary management of water and a choice of materials for an excellent indoor air quality.